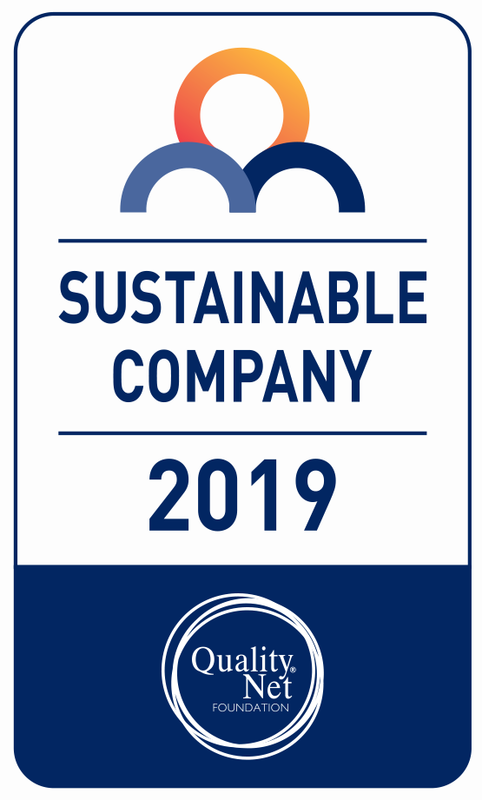 As "Sustainable Company 2019", Quest Holdings, the parent company of the Quest Group, is once again rewarded for the holistic approach and strategy developed by the Group on Sustainable Development. The company joined the Sustainability Performance Directory, the Sustainable Development Business Index developed by the QualityNet Foundation as part of the SUSTAINABLE GREECE 2020 Initiative, forming together with other leading companies, all of which received the same title, the elite leadership group of the Greek business scene, which can act as Ambassadors for the promotion of the value of Sustainable Development in the Greek market. With the objectives of developing youth entrepreneurship and channeling Greek Added Value into international markets, Quest Group has created the new business incubator, IQbility, since 2013. The work of IQbility is to support business startups in its infancy by providing to selected business groups resources, facilities and the know-how that can assist them in succeeding in the global markets. IQbility is the only private initiative run by a Greek business, which apart from incubating, provides regular funding in the first steps of Greek startups.